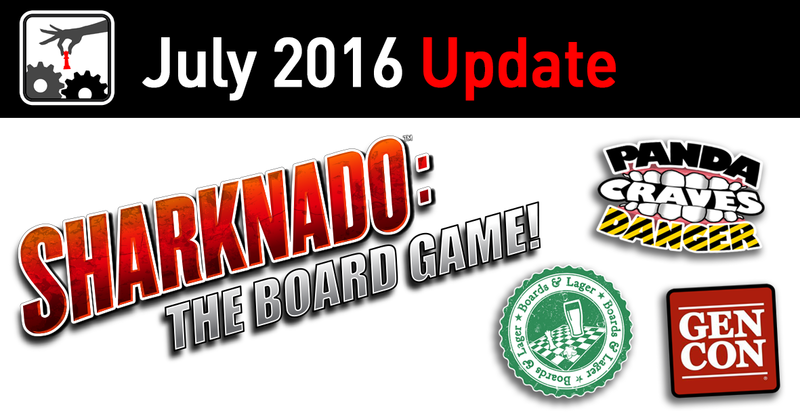 Announcing Sharknado™: The Board Game! Pardon our dust! 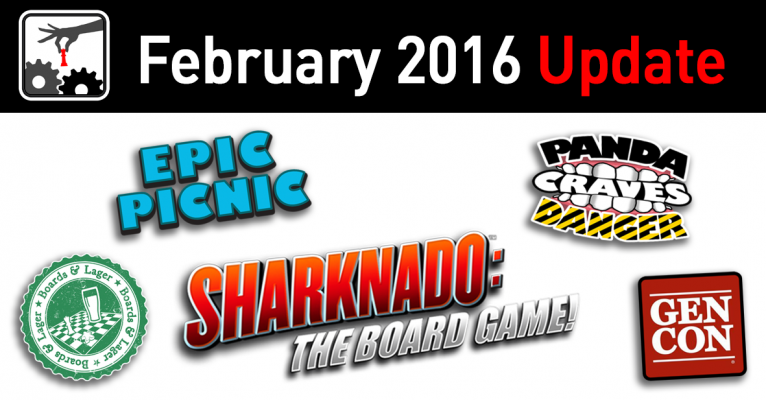 We’ve been busy preparing the site for expansion and a big announcement. 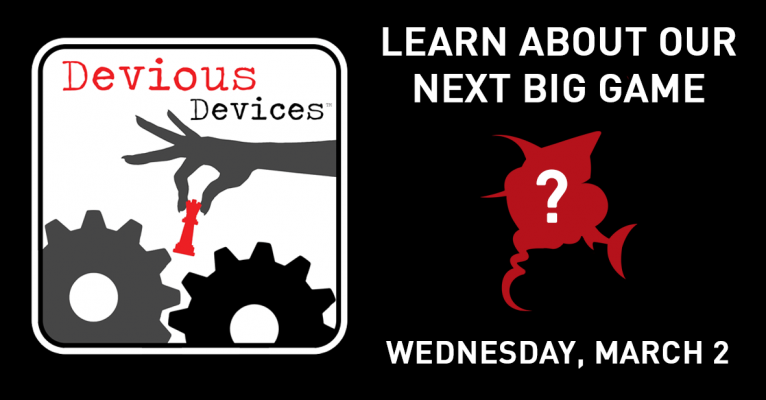 Come back on March 2 to find out what we’ve been been working on!